Watson Batty Architects has secured its place on three frameworks for major residential developments in the North. The Leeds office of the award-winning practice has been appointed to the five-year framework for Sanctuary Group. 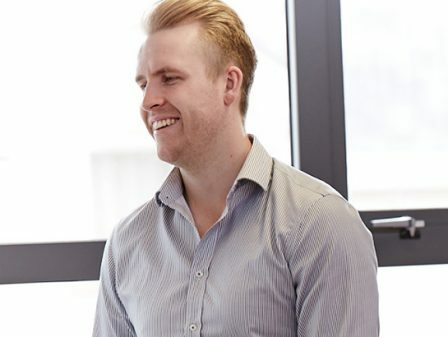 The Group is one of the UK’s leading providers of housing, care and commercial services and employs over 11,000 people to manage more than 100,000 units of accommodation throughout England and Scotland. 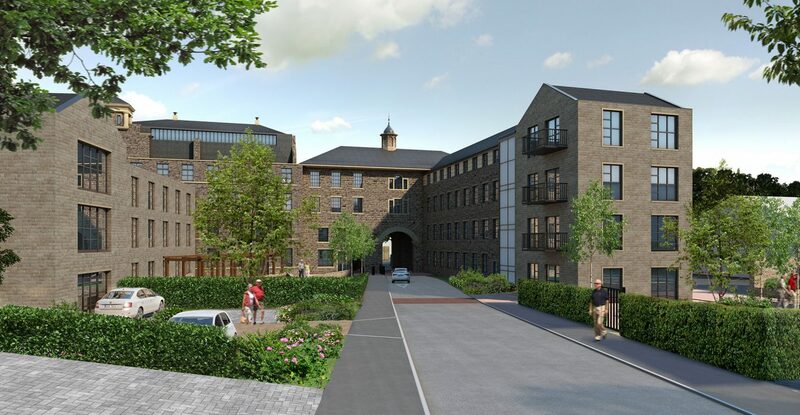 The value of planned development under the framework is between £64m and £129m for general rented, retirement living, supported housing, extra care, student and key worker accommodation and care homes. Under the framework Watson Batty will be asked to carry out work for new developments in the North West and North East. Yorkshire Housing has appointed Watson Batty as one of just five practices to its latest architect’s framework. 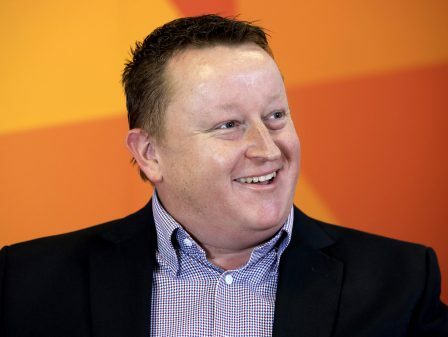 Watson Batty competed against some of the region’s leading practices through the OJEU bid process to secure a place on the four-year framework and will assist Yorkshire Housing to meet an ambitious development programme of approximately 1000 units per year for rental and sale. This is expected to consist of around 700 design and build units and 300 ‘Section 106’ developments per year. 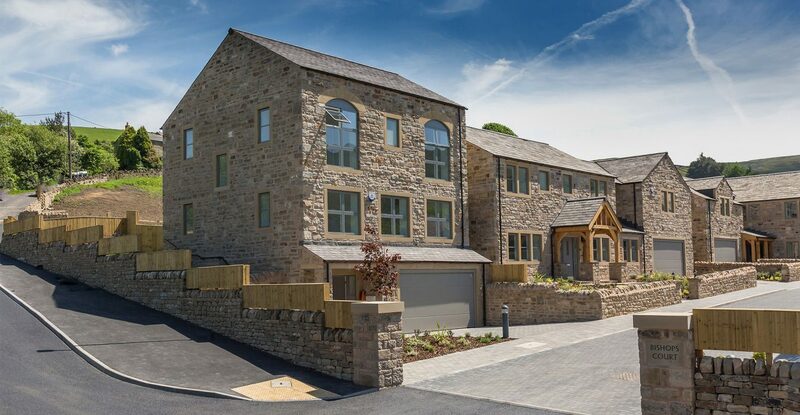 Yorkshire Housing is employing expertise in traditional build and modern methods of construction, presenting good value, design and quality for customers. 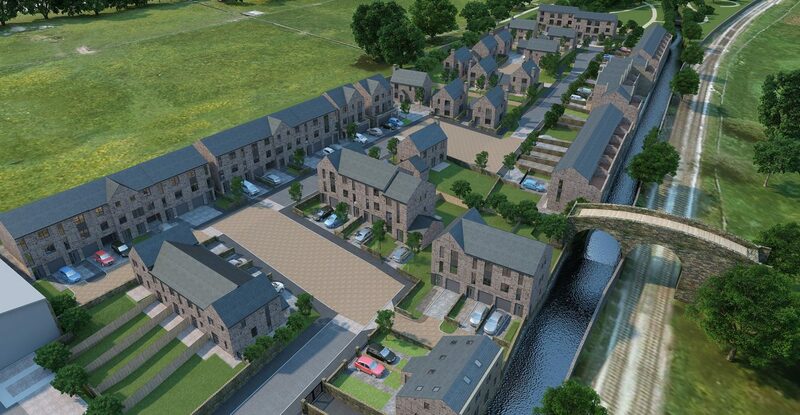 Watson Batty will be expected to design a range of new build developments dependent on the market, local needs and the varying circumstance of families, multi-generational households and older people. Non-residential development may also be included in the brief to Watson Batty. The practice has also recently submitted a 65 unit planning application in Bassetlaw on behalf of Westleigh Partnerships as part of a recent appointment to its architect’s framework out of their Sheffield office. Watson Batty’s experience of mixed tenure residential developments is long standing with current clients including Hilbre Homes joint venture in the North West, Incommunities, Radcliffe Developments, Skipton Properties developments and Places for People. “We are pleased to announce our success on these significant housing frameworks which are the result of much hard work and commitment from the residential team here at Watson Batty. 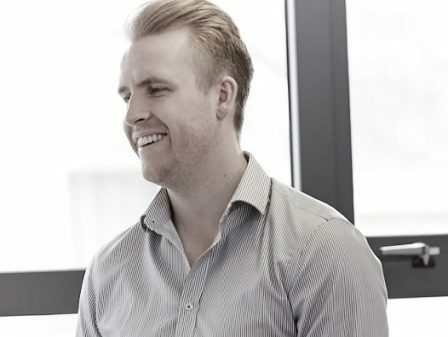 “As a result of our growing portfolio we have recently appointed Robert Jagger as Senior Architectural Technologist in the Leeds office. Rob brings 15 years’ experience of delivering complex multi tenure residential projects from start to finish and extensive experience in implementing BIM on these projects. 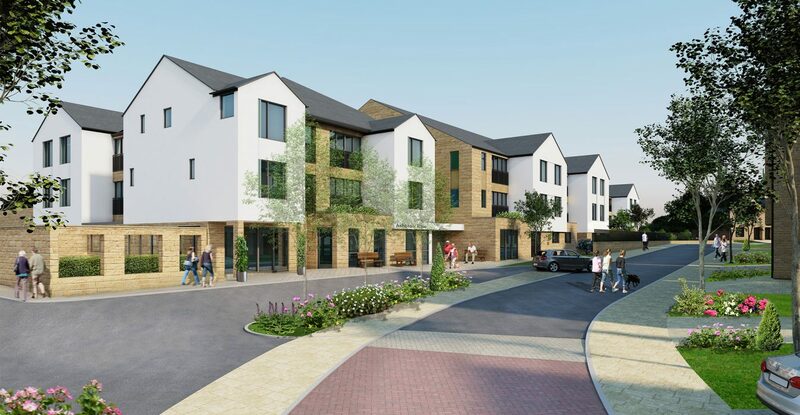 He also has expertise in delivering extra care and retirement living schemes which will bring great value to our team as we seek to expand this project pipeline in the coming years.